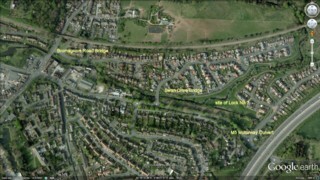 The Droitwich Canal seen by Google Earth. 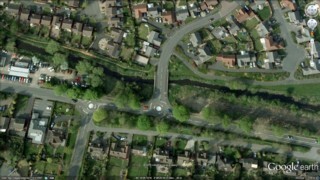 Le Canal de Droitwich vu par Google Earth. 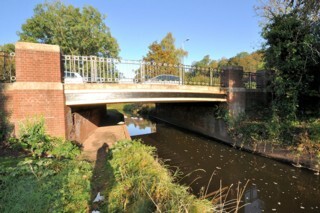 Bromsgrove Road Bridge seen from the East. Le Pont de la Bromsgrove Road vu de l'Est. 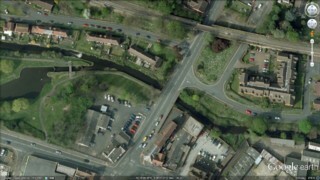 Bromsgrove Road Bridge seen by Google Earth. 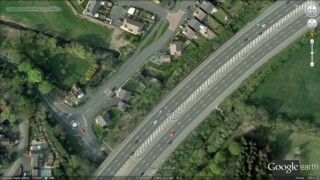 Le Pont de la Bromsgrove Road vu par Google Earth. 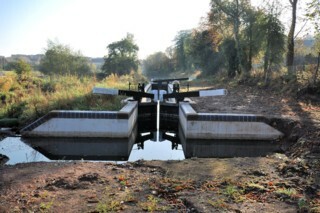 Looking to the West, the River Salwarpe to the East of Bromsgrove Road Bridge. Les regards portés vers l'Ouest, la Salwarpe à l'Est du Pont de la Bromsgrove Road. 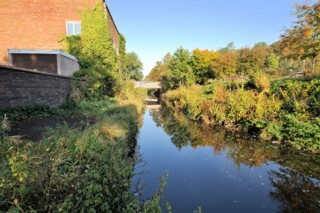 Looking to the East, the River Salwarpe to the East of Bromsgrove Road Bridge. Les regards portés vers l'Est, la Salwarpe à l'Est du Pont de la Bromsgrove Road. Swan Drive Bridge seen by Google Earth. Le Pont de la Swan Drive vu par Google Earth. 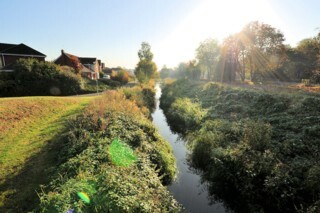 Looking to the West, the River Salwarpe seen from Swan Drive Bridge. Les regards portés vers l'Ouest, la Salwarpe vu du Pont de la Swan Drive. 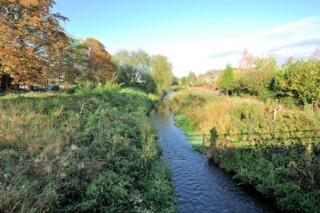 Looking to the East, the River Salwarpe seen from Swan Drive Bridge. Les regards portés vers l'Est, la Salwarpe vu du Pont de la Swan Drive. 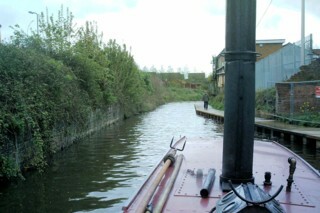 Lock No.7 seen from the West. L'Ecluse n°7 vue de l'Ouest. 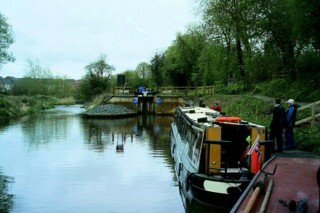 Lock No.7 seen by Google Earth. L'Ecluse n°7 vu par Google Earth. 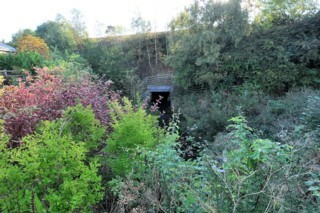 M5 Motorway Culvert seen from the West. Le Passage sous l'Autoroute M5 vu de l'Ouest. 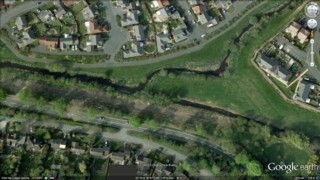 M5 Motorway Culvert seen by Google Earth. Le Passage sous l'Autoroute M5 vu par Google Earth.